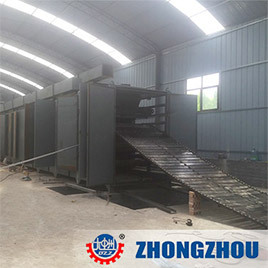 Mesh belt dryer is a drying equipment which utilize steel material mesh as a transmission belt, carrying materials for continuous drying. 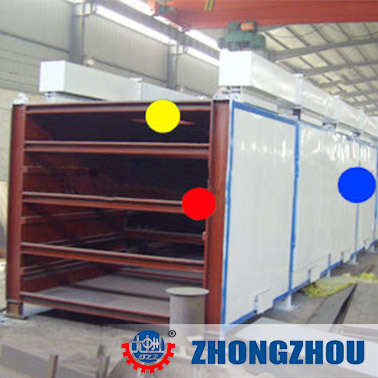 Drying machine can be widely used to dry various materials, such as metallic and nonmetallic mineral, clay in cement industry and coal in coal mine, etc. 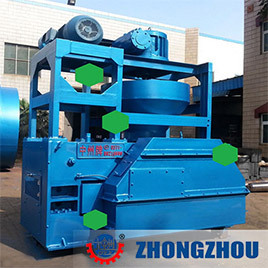 Our converter dust briquette machine is technically designed and produced for briquetting various industry dust, it high productivity, high degree of automation, production efficiency,low failure rate, easy maintenance. 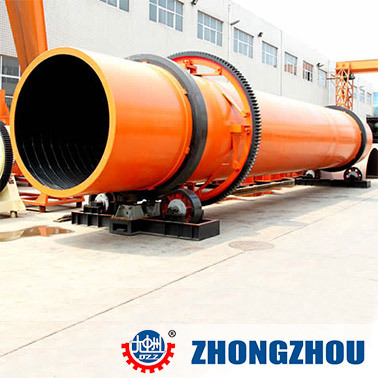 Iron oxide scale is a oxide corrosion product of steelmaking and rolling during oxidation at high temperature, composed of ferrous oxide, iron oxide, ferric oxide, the iron content is about 70%. 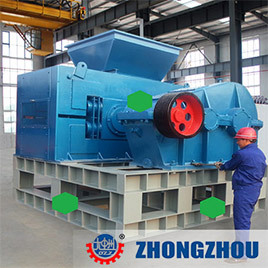 Zhongzhou company based on desulfurization gypsum briquette press equipment technical services, to create maximum value for clients, The desulfurization gypsum briquette machine produced has the high pressure, high finished product rate. 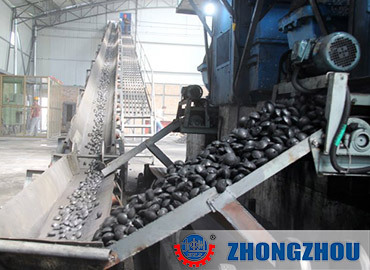 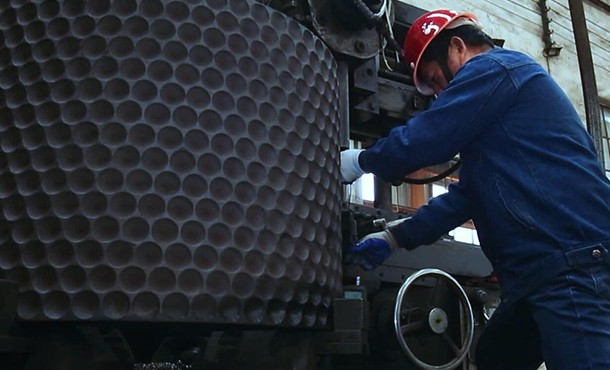 Iron ore concentrates briquettes production process is similar to oxide iron briquetting,it add a certain proportion of adhesive,after mixing evenly, briquetting them into briquettes, then drying these briquettes. 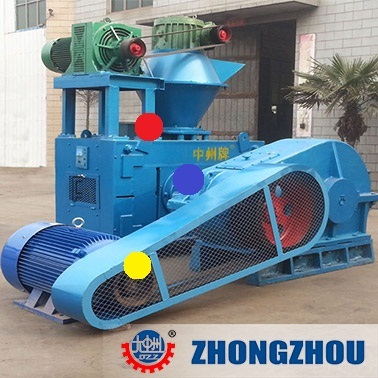 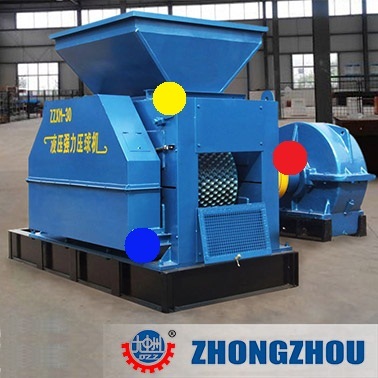 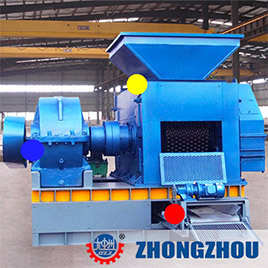 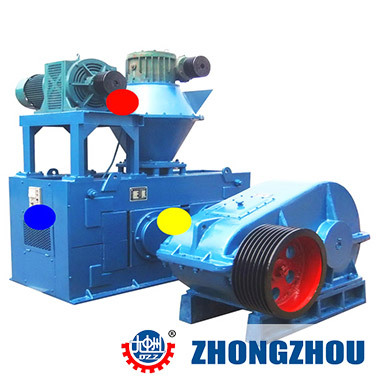 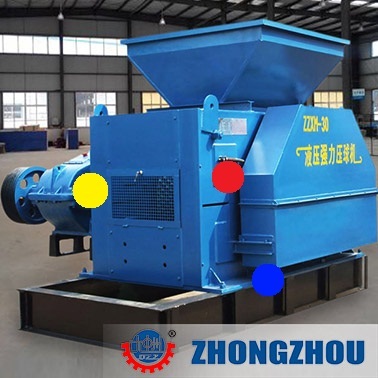 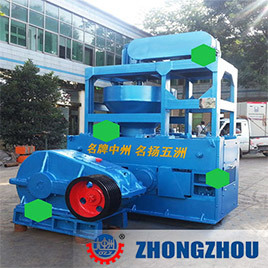 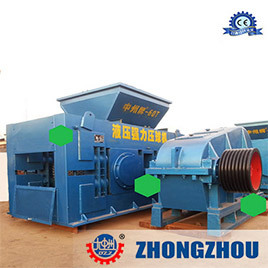 Zhongzhou hydraulic briquette machine /hydraulic briquette press machine is mainly used to press the lignite, coal, iron concentrate, aluminum powder, coke, iron oxide, carbon powder, carbon powder, slag, gypsum. 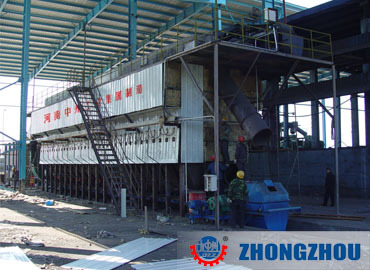 Turning plate dryer is based on the principle of two-way conveyor drying equipment. 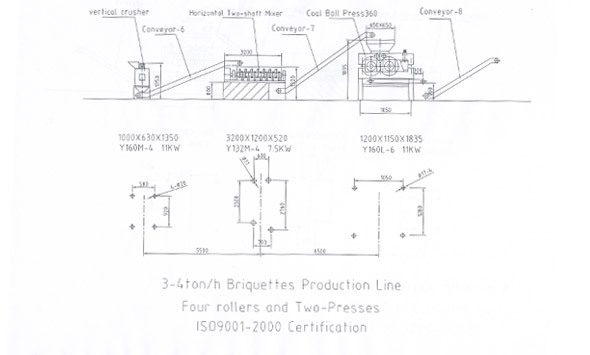 The briquettes be pressed by high pressure briquette machine wich contain moisture. 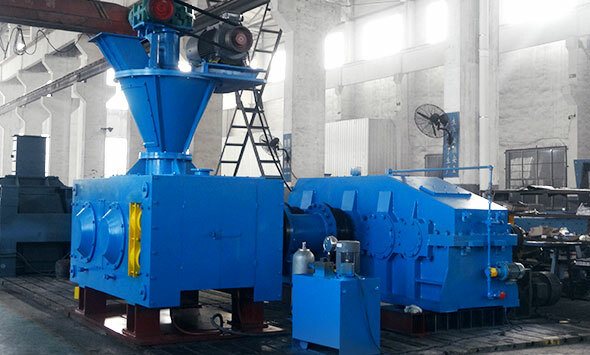 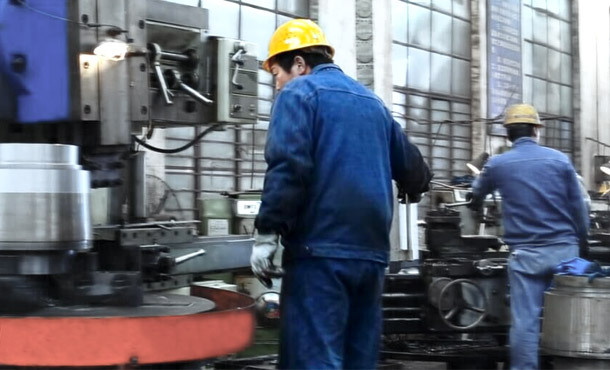 Heavy Industry Technology Co., Ltd.
At the beginning of January 2018, Mr Lazaro in Mongolia left a message about briquettes production line on our website, according to his raw material(liginte), the capacity(30t/h) and the construction site, through 6 months of communication, we finally signed the contract. 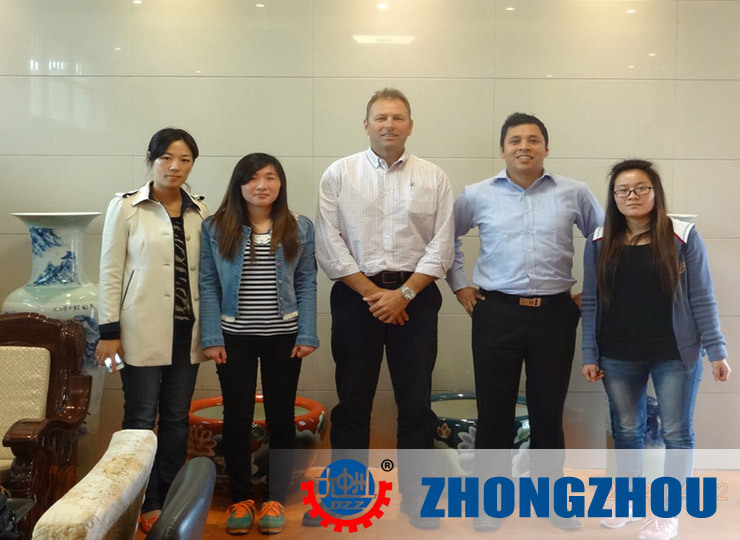 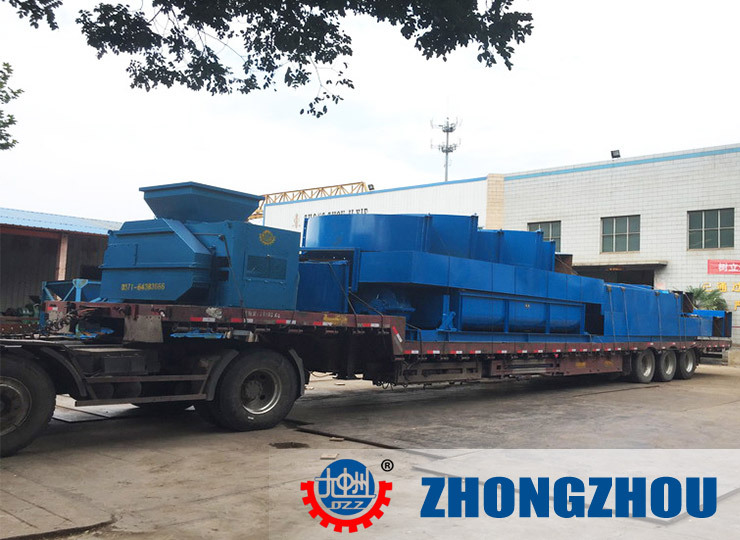 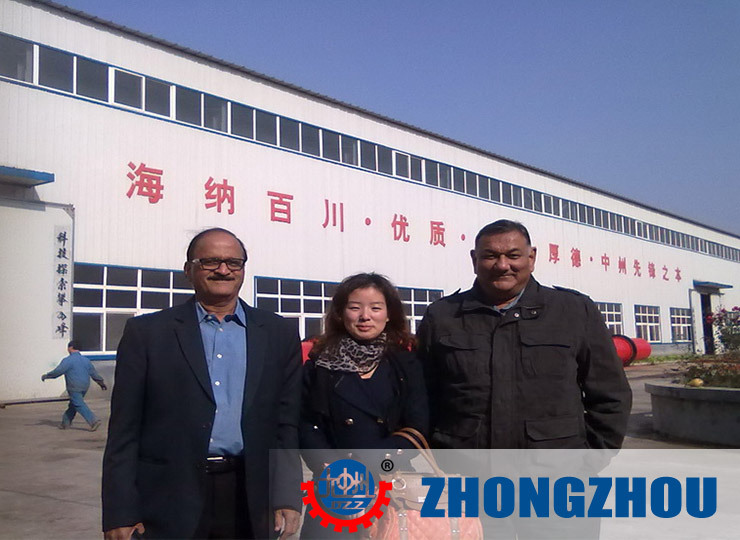 Mr Denis of Indonesia bought two coal powder briquetting machines from Henan Zhongzhou Heavy Industry Technology CO.,Ltdt in July. 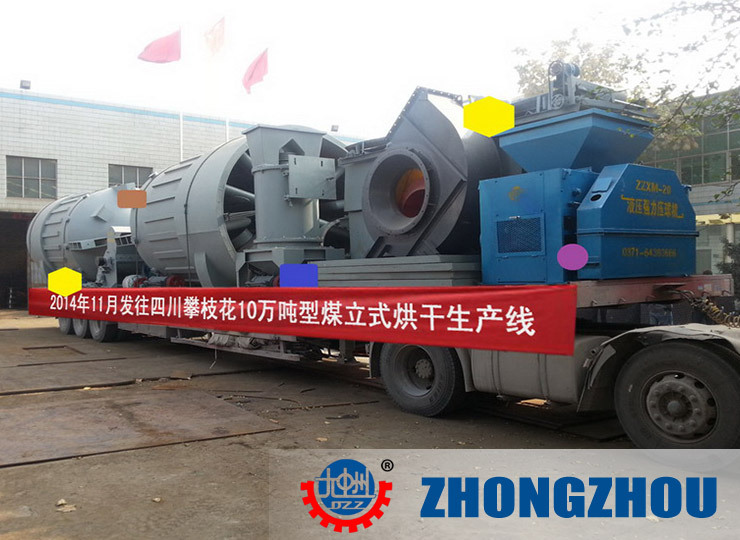 Through more than one and a half month transportation, these machines arrived at his construction site successfully and timely.